WHAT WE LISTENED TO ON OUR SUMMER VACATION: It’s been a while but we have finally returned to the hallowed halls of Monkey School. Rest assured we were not just goofing off. To prove it, we have a fres batch of songs – a collection of musical morsels we’ve been sampling over the past two and a half months. 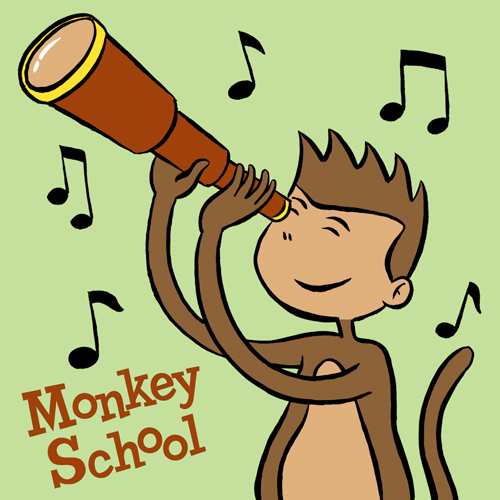 So sit back and reflect on the summer past and ponder what’s in store for the fall as you listen to the latest edition of Monkey School. The Riff Randells – M.O.